Halo 3 may be coming to PC and it could be developed by independent developer Certain Affinity, according to a tweet from the company. “Is the rumors true about you working on a PC Halo 3,” a user asked Certain Affinty. “We plead the 5th :),” they replied. 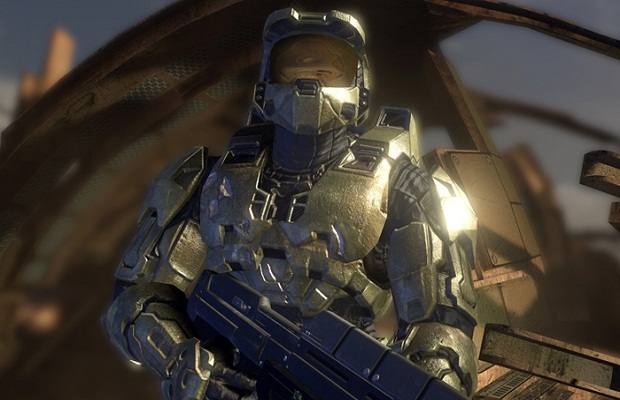 Halo 3 was recently announced at E3 2013 as one of the free titles going to be made available for Xbox Live Gold members. Both Halo: Combat Evolved and Halo 2 were developed and brought to the Windows platform by Gearbox Software and Microsoft Studios, respectively, after initially launching on the original Xbox. Do you want to see Halo 3 on the PC? Follow and like us on Twitter and Facebook and let us know in the comments below.